Microsoft really has struggled in recent years to discount the lost time from the launch of iOS and Android . The company 's biggest initiative in the area is obviously the Windows Phone , but the company wants to enter the field of play of opponents to grow . 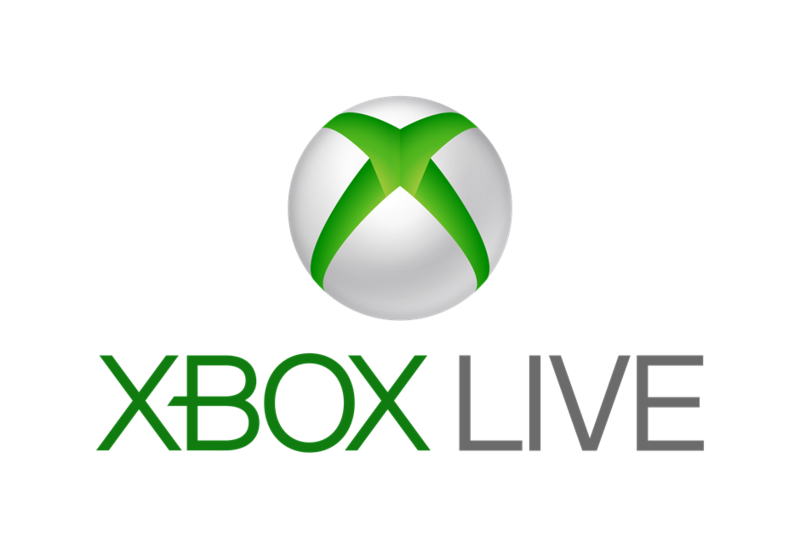 Apparently , the next move is to bring Xbox Live to Android and iOS , in order to compete with Google Play Games and Game Center . Thus , players could synchronize information games , save achievements and meet friends by the component that would be light and simple enough to be integrated into any mobile game today. The first information about it appeared in a job offer that Microsoft posted on its website recently . " We will create a modern framework , open source, lightweight , expandable and scalable for various platforms , including Windows Store , Windows Phone , iOS and Android ," said the posting company . Otherwise , it is believed that there may be a deeper integration between smartphones and tablets with consoles from Microsoft, since the Xbox Live lets you play online with several people , among other features . There are no details of how or when this might happen , but the company now seems to have started hiring developers to work on this specific project that aims to be a more comprehensive alternative to Google Play Games and Game Center .